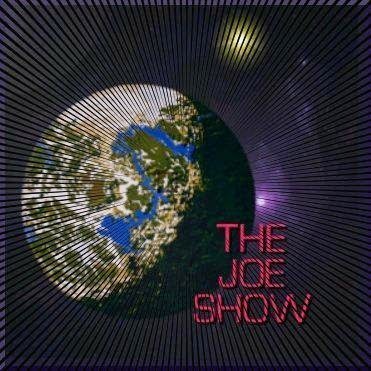 Tune in tonight to The Joe Show as Joe Mastroianni addresses some issues in the Bigfoot world. Joe recently found out that Rick Dyer is using the title "Project Sasquatch" for another one of his fundraising scams. This has Joe rather upset, considering he has been using that name for quite some time on a project of his. 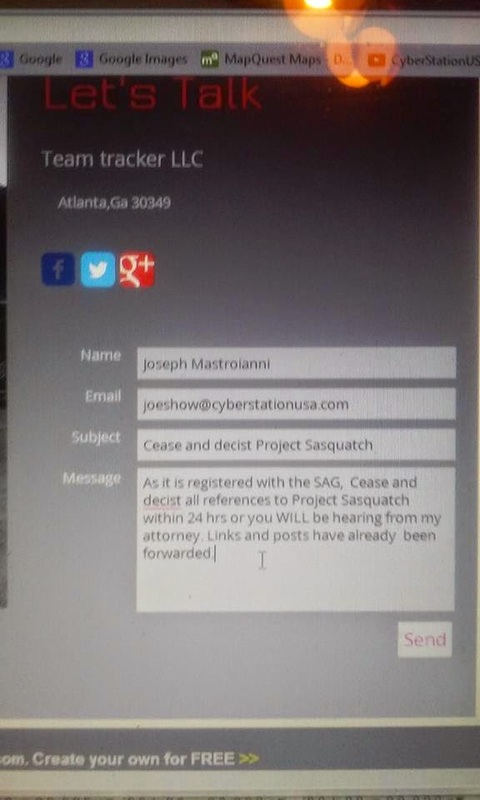 This is the email Joe sent to Rick's Team Tracker, concerning the usage of his registered name.